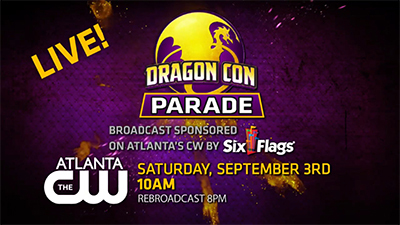 The parade starts at 10:00 a.m. on Saturday, September 3, 2016. The route starts at Peachtree Street NE & Linden, then runs south along Peachtree Street NE, heads east on Andrew Young International Boulevard, and turns north on Peachtree Center Avenue. It will end on Peachtree Center Avenue between John Portman Boulevard and Baker Street, in front of the Atlanta Marriott Marquis. 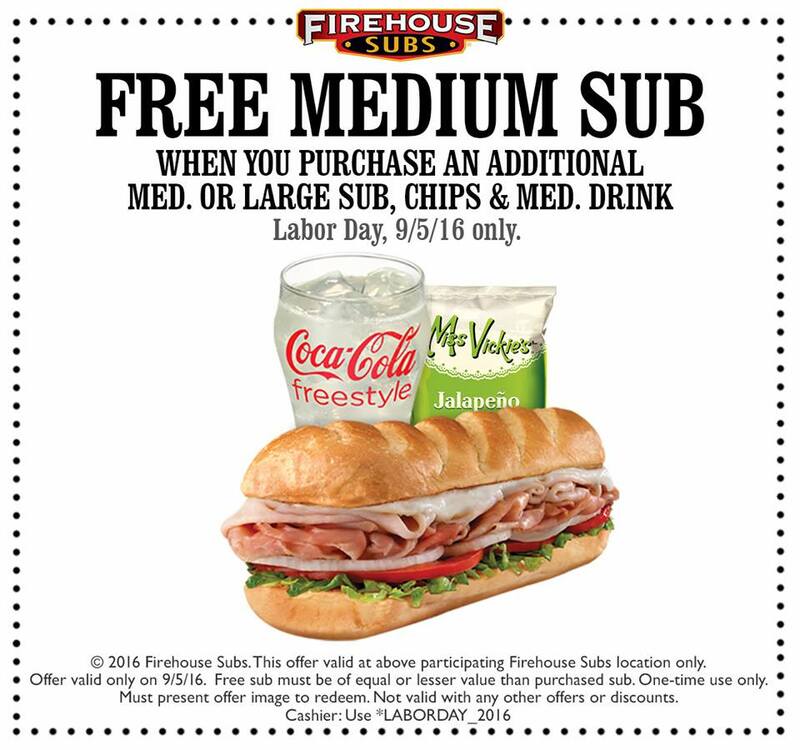 On Labor Day head to Firehouse Subs for a special Holiday Deal. Get a Free medium Sub when you purchase a med or large sub, chips and drink. This deal is only valid 9/5/16 on Labor Day. Show this coupon to receive the deal.